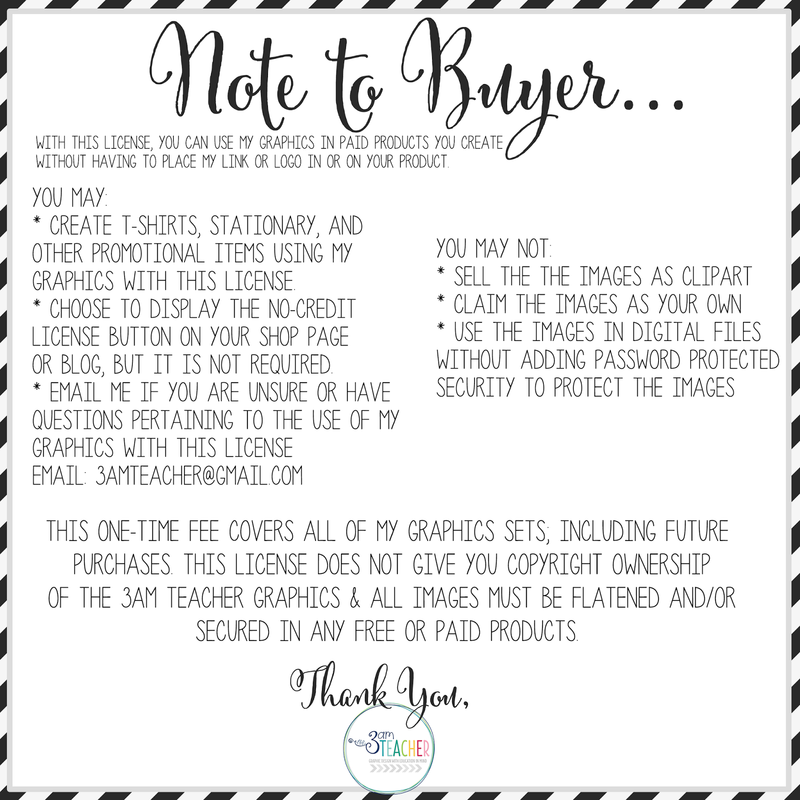 Without this license, you may NOT use my graphics to create stationary, pencil toppers, promotional Zazzle or Etsy products, posters, t-shirts, stickers.....you get the idea. Without my NO-CREDIT license, you are required to give credit in your product. You can not do this on a promotional item like a T-Shirt, coffee mug or other sellable goods where giving credit would be tacky to the design. I decided to offer a NO-CREDIT license for ONE month only. Only a handful of you will end up with the license, giving you the freedom to expand your digital profitability without there being too many others with the license who will compete with your products. 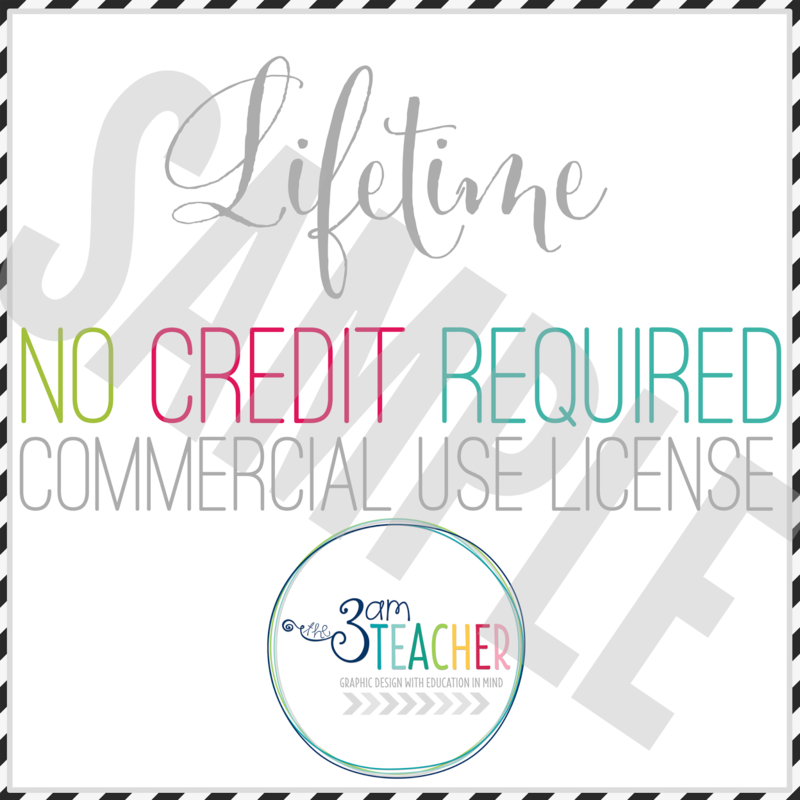 Since TODAY is the very last day to purchase my NO-CREDIT license, I am marking it down from $250.00 to $199.00!! That is $51.00 OFF!! If you do choose to purchase my NO-CREDIT license or you hae already purchased the license... THANK YOU & enjoy being FREELY creative!! 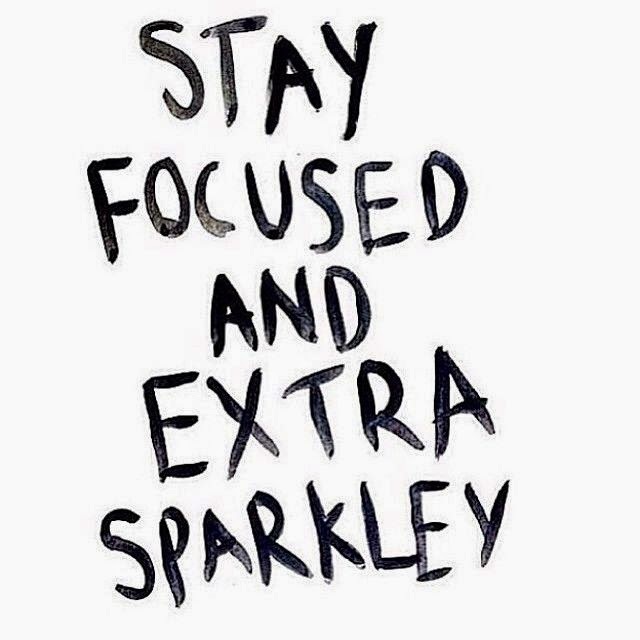 Have a WONDERFUL week everyone!!! I love your designs! 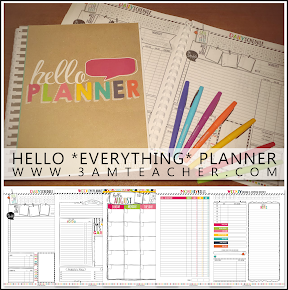 Are you a blog designer as well? Thank you so much, Sarah!! And yes, I do create custom blog designs for Blogger. Feel free to email me for more information or click on the third square (navigation menu at the top) to visit my website to get more information..